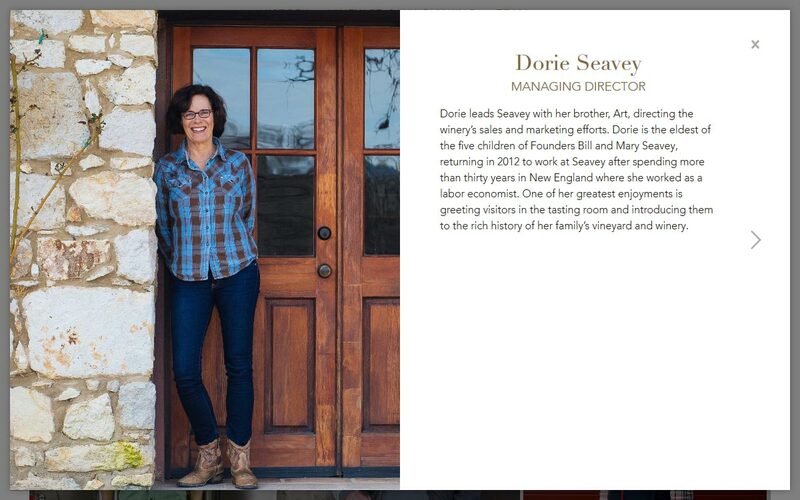 Seavey produces ultra-premium wines from their estate vineyard in Napa. They Seavey family has farmed their steep hillside vineyards for over 35 years and they offer a deep library of historical wines. Uncompromising attention to detail, a craft ethic, and green agricultural practices consistently result in offerings of the highest quality and nuanced character. Tell the story of the people, vineyard, and guiding philosophy behind the wines, in a way makes people want to visit and purchase wine. Express Seavey Vineyard as: passionate about high quality; in touch with the earth; approachable, yet sophisticated; humble, light, and warm. Create a secure convenient purchasing experience for customers. Encourage participation in the wine club and mailing list. Appeal to a diverse audience of people who enjoy high quality special wines, including private collectors, established wine drinkers, young and emerging demographics, and tasting room visitors. 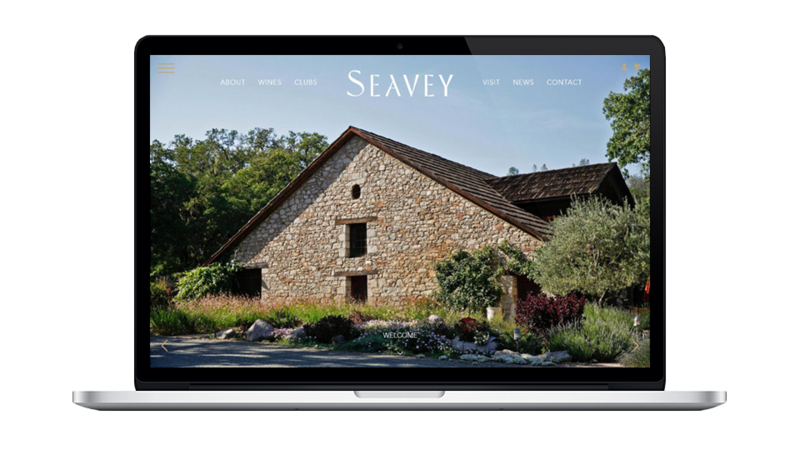 We’re so grateful to Vin for bringing Seavey’s web presence up to high digital standards, but also for helping us achieve a polished and modern look and feel. As a second-generation family winery with deep history, it was important to us to hold onto this heritage throughout the evolution of our brand. Jon was able to honor this intention, striking the perfect balance between historical and modern. Throughout the course of the project, Jon went above and beyond to tailor the site to our preferences and needs. We’re thrilled with the outcome and excited about the places our new website will help take us!